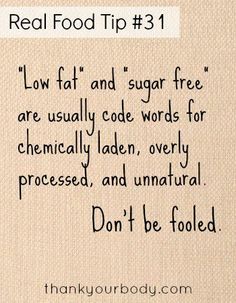 A few years ago, I started reading ingredient lists of not only food, but also body care products. I was shocked to find out how many scary chemicals are in lotion. My repertoire of acceptable products dwindled down to a few made solely from coconut oil and beeswax. A glance at the ingredient list of Vintage Tradition and I immediately noticed two things. First, the list is super short and only contains a few easy-to-pronounce ingredients. 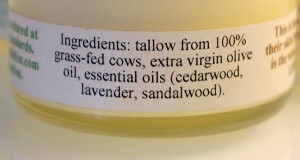 Second, the top ingredient is “tallow from 100% grass-fed cows.” Wait, what’s tallow and why is it in this balm? A quick Wikipedia search told me that tallow comes from rendered beef or mutton fat…hmmm. Now, as much as I love steaks, the thought of smearing on beef fat was, uh, interesting. I continued to read about tallow and learned that it was traditionally used in soaps and other cosmetics. With the possibility that I may have already used tallow on my skin and ignoring the ‘interesting’ factor, I was ready to give the balm a try. One of the main reasons I tried Vintage Tradition Body Balm was that they only use tallow from grass-fed cows. The company sent full sizes (2 fluid ounces) of all three scents they offer: ‘Almost Unscented,’ ‘Pretty Girly Scent’ and ‘Mild Manly Scent.’ I love that they come in glass jars. As with most new products I try, the first thing I did was take a sniff. All three had the earthy scent of essential oils, rather different from the perfume-y scent of most commercially available moisturizers. 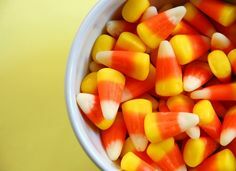 Though the scents may seem strong when smelling straight from the jar, they are actually pretty mild once applied to the skin. I happen to like the smell of lavender which is in both the ‘Almost Unscented’ and ‘Pretty Girly’ balms so I gravitated towards those two. However, because the ‘Mild Manly’scent is actually mild, I used this one too. According to the label on the lid, it’s almost an all-in-one skin product for use as “Whole body care for face, lips, hands, feet, and body. For calloused, chapped, and sun-damaged skin, rashes, itching, wrinkles, and more!” I found the lip application surprising as I’ve never used a body/face moisturizer that also doubled as a lip balm. I was a bit wary of trying it on my lips at first for fear of a strange flavor due to the essential oils and beef fat, but found that it really didn’t have much of a taste. Although I did get soft, moisturized lips and no weird aftertaste, I won’t be switching to using it exclusively for a couple of reasons. The main reason is the jar is heavy and not small enough to conveniently carry in my small purse or pocket. The other reason is I like the minty feel of the brands I currently use. Vintage Tradition: if you ever come out with a minty lip balm packaged in a little glass jar, I would love to try it! I mainly used the Vintage Tradition Body Balm on my arms, hands, legs and feet since those are the areas where my skin is the driest. It feels a bit greasier than regular lotion, but I’m used to this consistency as it is similar to products with a coconut oil base. The balm absorbs into the skin pretty quickly so the greasy feeling doesn’t last long. The great thing is the moisturizing effect lasted all day so I didn’t have to re-apply in the afternoon. It’s been about a month since I started using the Vintage Tradition Body Balms and I honestly like it. I love that it’s all natural and that the moisturizing effect lasts. 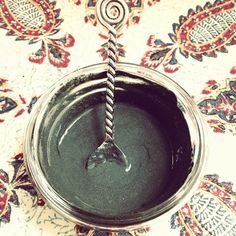 The application and effects are pretty similar to my experience with the coconut oil based product I was using, but I do appreciate the variety in scents Vintage Tradition offers. One thing to note is that it takes a bit longer to apply than regular lotion (you may have experienced this with coconut based products too on especially cold mornings). You have to use your fingers to get some of the firm balm to apply and isn’t as simple as a squirt/pour/pump of traditional lotions. 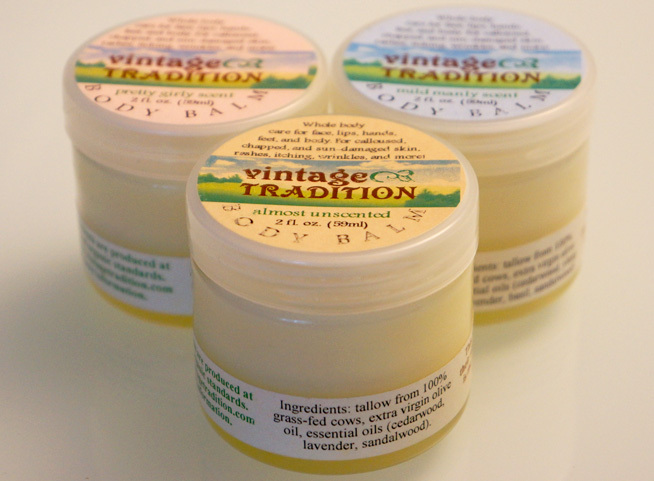 Overall, I’ve had a positive experience with the Vintage Tradition Body Balms and will continue using their balms. My heels get very dry and cracked during the summer with my penchant for flip flops so I look forward to seeing whether the balm will help with this. 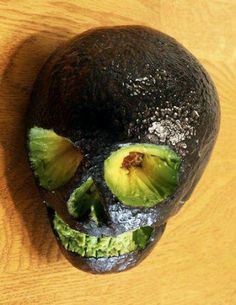 If I still have some left when the winter comes, then I’ll also give it a try as a facial moisturizer. Click here if you’d like to try Vintage Tradition Body Balms. free and enables us to research more ingredients to improve our database.